Candace Kentridge-Britton is a well-known & experienced Choreographer in both the entertainment, event and TV industry. With a background in choreographing flash mobs, casino shows, corporate entertainment, fashion shows, music videos, TV commercials, team building and more! With SA titles as well as representing South Africa at the world championships in Europe, Candace believes in using her pure passion for dance and entertainment to create the unique wow factor. 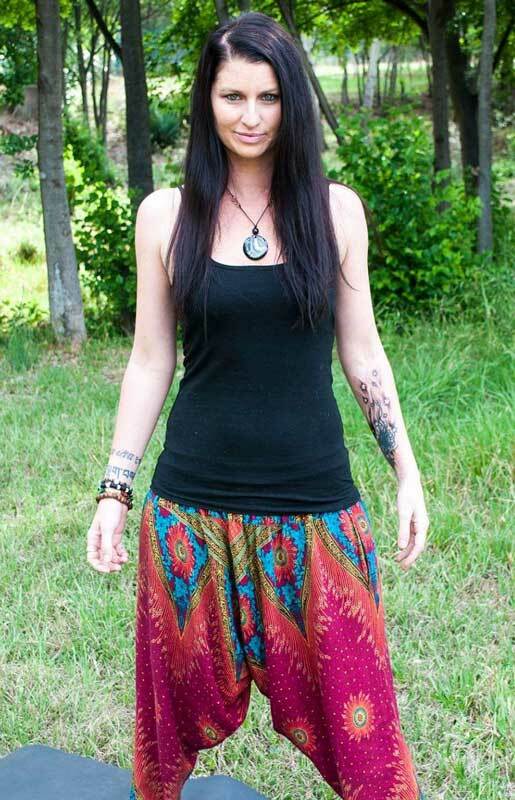 Candace is also a SA judge, versatile performer and dance instructor. With 18 years’ experience in the industry, you will be guaranteed of professionalism, creativity and world class entertainment. Cape Town based burleskateer & model Miss Sophia Von Syren stays true to the essence of burlesque – the tease. She seduces the imagination with a sultry wink, a mischievous smile, a dash of wicked and a thrust of brazen. Like the sirens of the deep, his minx lures you in and makes your blood pressure rise with her bump n' grind. Her cabaret act is unlike anything you have ever seen. 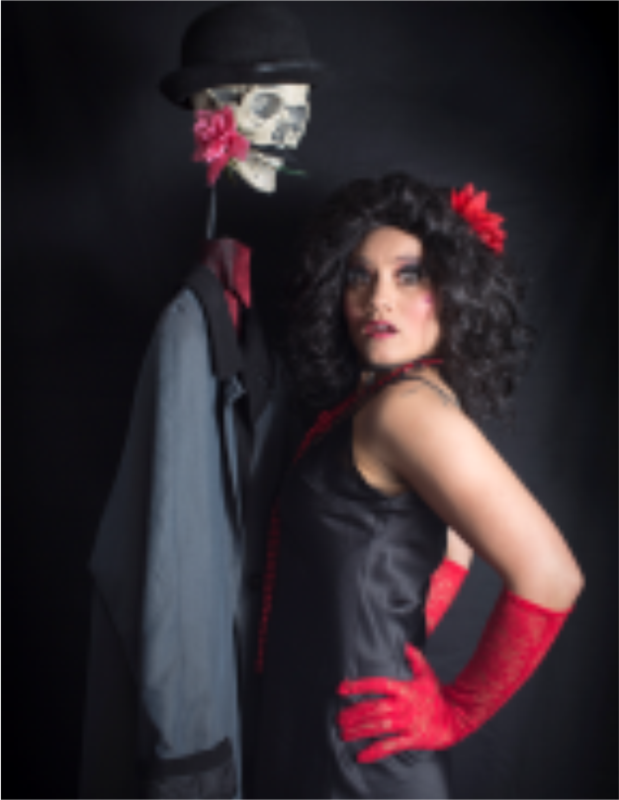 Ghia’s cabaret persona, the one and only ‘Gigi La Chanteuse’ is a tour de force of comic and musical mischief. Gigi, so the story goes, is a 19th-century cabaret artist, who magically is still alive today. She has hilariously preserved her deceased lover, Louis, a ‘dead’ serious mannequin, who she brings on stage as an assistant. Audiences are delighted and surprised when using illusion and song, Ghia brings both Gigi and Louis to life in a musical comedic cabaret that will leave you cheering for more. 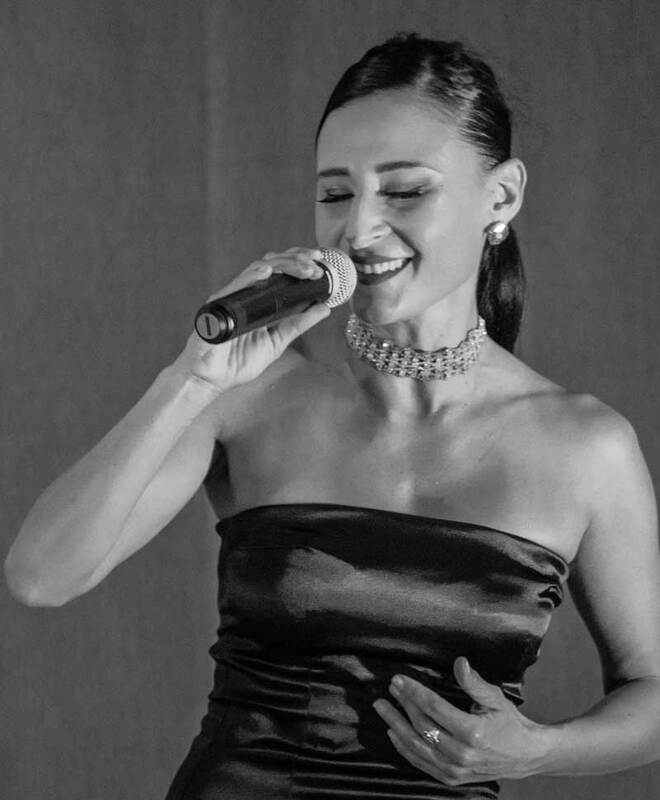 Nurit Graff is a multitalented singer, performer and dancer. She is based in Cape Town and has wow’ d audiences with her incredible voice and amazing stage presence. Dudonne is an incredible singer and dancer based in Cape Town. 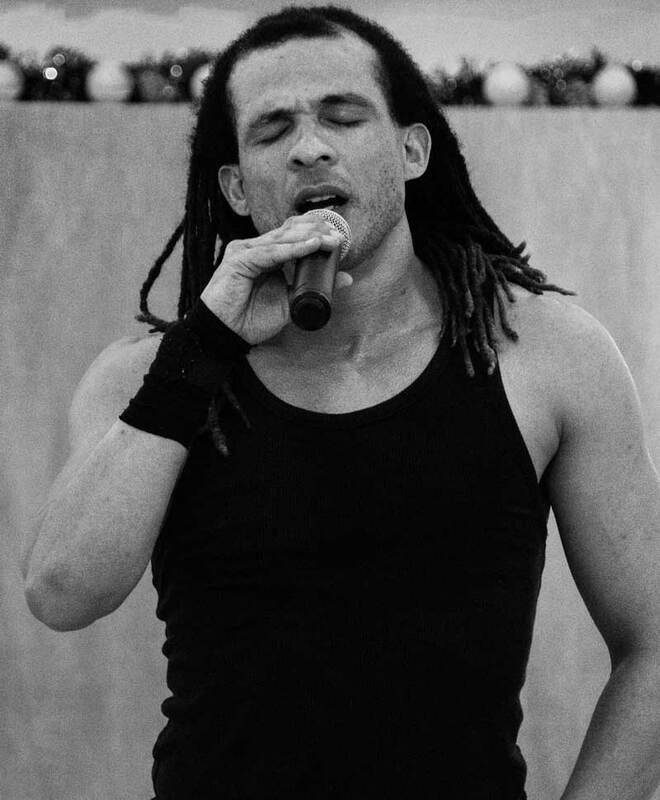 With his versatile dance talent and vocal range he is an asset in any show! 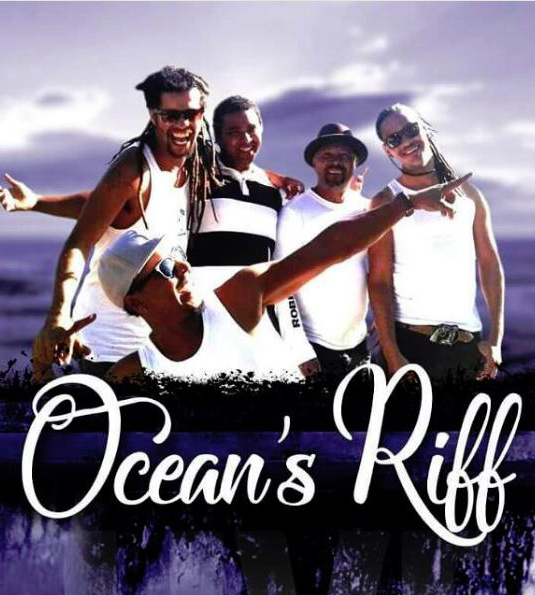 Let Ocean’s Riff bring you the scent of the sea and the sound of summer. With a splash of jazz, a ripple of reggae and a sprinkle of bossa nova, get swept away by currents of the southern cape of South Africa. A bit of sea, some sand, a whole lot of soul, the blazing cape sun and a side of kelp. Inspired by generations of street performers throughout the Cape flats, comes the Afro-Kaapse, &quot;Ghoema-Samba&quot; style. Band Members: Jean America, Charlie Jones, Robert Francke, Joshua Daniels and Leo Letsape.